How Much is the Cannabis Industry Worth in the UK? Decades ago, cannabis was illegal in just about every country on the planet. It was seen as a harmful psychoactive, a demon gateway drug, and a poison to society. But, as it always does, the world is changing, and perceptions about cannabis are on the move. In October 2018, Canada became the second country in the world to legalise cannabis for recreational use, after Uruguay in 2012. Several US states have also legalised recreational weed, though it is still illegal on a federal level. And many more nations have begun to either decriminalise marijuana or implement some sort of medical marijuana programme into their health sector, including the likes of Germany. Whether you like it or not, the legislation surrounding cannabis is changing. Even our little island is seeing things differently, with a 2018 review leading to the admission of cannabis-derived medications on the NHS. The new status of cannabis and changing views about it have led to huge increases in the value of the industry. But just how much is the cannabis industry worth in the UK? In this article, we’ll get into the nitty gritty of just how much cash is made from cannabis. Is Cannabis Legal? What About CBD? Here in Great Britain, recreational cannabis use is strictly illegal. It has been restricted since 1928, and was made fully illegal in the 1970s. Now, it is illegal to possess cannabis in any form – it is not permitted to grow, possess, use or sell marijuana in the UK. Cannabis is considered a Class B drug, meaning it can earn you a maximum penalty of five years imprisonment for possession, along with an unlimited fine. If you’re caught dealing, there is a maximum sentence of 14 years in prison and an unlimited fine. A “cannabis warning” may be issued if the individual possesses less than one ounce for personal use, but the police will keep a record of this and repeat offenders will be punished. As for medical marijuana, the UK laws are not fully clear. 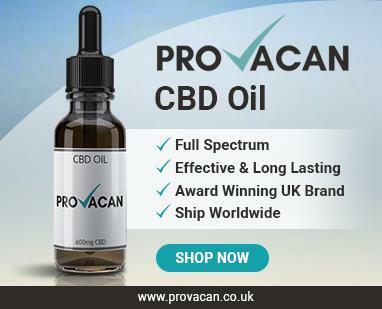 A review in the summer of 2018, prompted by Home Secretary Sajid Javid, allowed ‘medical cannabis’ to be prescribed by the NHS for certain conditions. However, this is not actually as clear as it seems. There have been no clear statements about this, but it’s highly unlikely that the NHS will be giving patients marijuana in smokable form. Instead, ‘medical cannabis’ seems to refer to pharmaceutical drugs that contain extracts from the cannabis plant. These drugs will be administered to patients suffering from adverse conditions like epilepsy and multiple sclerosis (MS), and will probably only be prescribed under very special conditions. 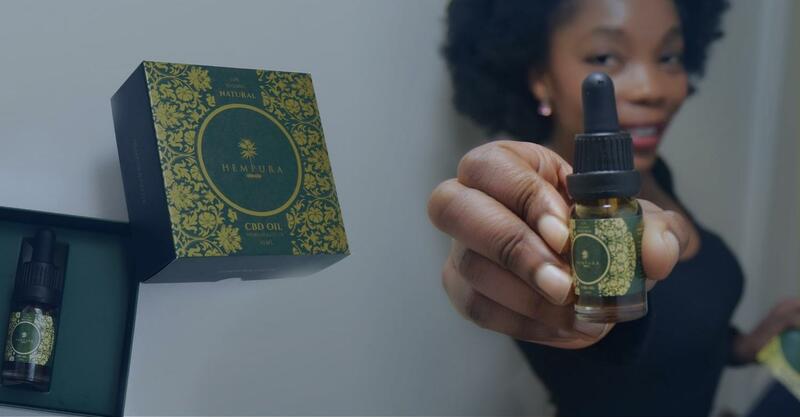 Putting the smoking of cannabis joints aside, the public are going crazy for a health supplement called CBD. 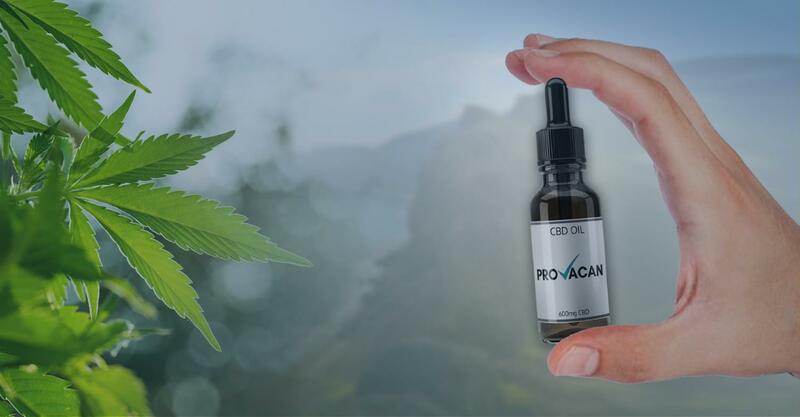 Cannabidiol, shortened to CBD, is one of the active compounds from the marijuana plant, and there have been suggestions that it can help humans to stay healthy and in peak physical condition. The Olympic committee have even allowed their athletes to use it. But if it comes from cannabis, is it legal? CBD isn’t actually the component of cannabis that gets people high, as it is entirely non-psychoactive. As a result, it is not controlled to the same degree as marijuana containing THC, the intoxicating compound. 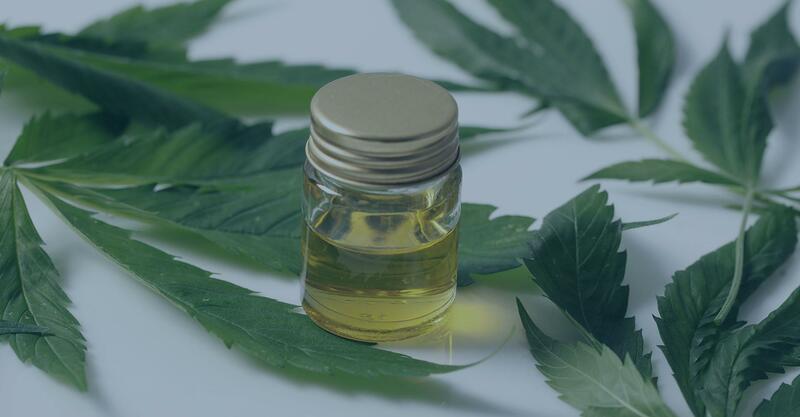 Many companies are now selling CBD oils or other CBD-infused products, and these are legal to possess and consume as long as they contain less than 0.2% THC and are made from industrial hemp. The legality and benefits of these products has made them extremely popular, and this is what is allowing the cannabis industry so much room to grow. What Does the ‘Cannabis Industry’ Entail? Despite the fact that cannabis is illegal to consume in the UK, it is still grown. Some farms are dedicated to growing industrial hemp, a variety of cannabis which contains less than 0.3% THC by dry weight. This plant has uses other than consumption, but is sometimes used as a health product as well. While hemp already requires a special license to grow, it is even harder to acquire a license to grow full-blown marijuana, and yet some farms still have permission to do so. British Sugar is the UK’s largest cannabis greenhouse, and in 2016 they were granted a Home Office license to grow marijuana for an anti-MS drug called Sativex. This marijuana type is extremely high in THC, making this a very illegal operation if they didn’t have a license. Despite strict laws here, the UK actually exports a lot of cannabis to other countries – criticism arises here as our country appears to display a difference between what we say and what we do. The government claims that this cannabis is never transported in raw form – it is turned into medicinal products – and therefore it is not illegal. In 2010, 50 licenses were granted for low-THC cannabis farms. While this number has decreased over the years (only around 10 were granted in 2017), the number of licenses granted for high-THC farms has slowly risen. This cannabis growing operation is included under the term ‘cannabis industry’, but so are the sales of CBD-related products in this country. Furthermore, there are illegal sales of cannabis that take place, but this is obviously not a part of the legal cannabis sector. How Much is the CBD Industry Worth? 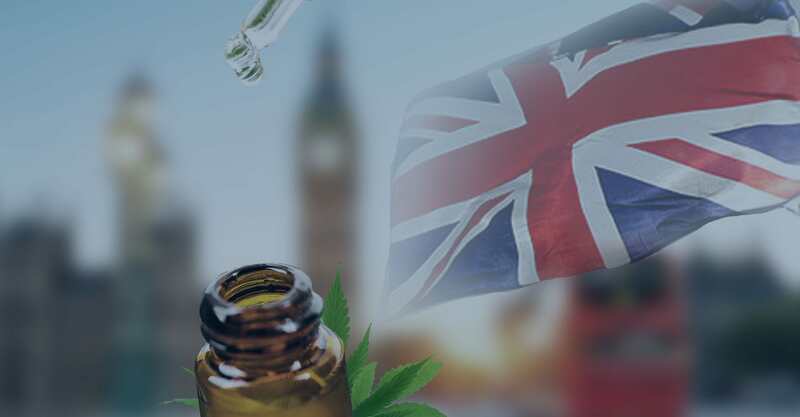 In the UK, the CBD industry is governed almost entirely by the Cannabis Trades Association (CTA), an independent organisation dedicated to working with all sectors of the hemp and cannabis industry to ensure that consumers are safe and educated. In the short time since they were founded by 7 members, the CTA has gained 300 members, several associates and numerous sellers. But the industry extends beyond this, with numerous other manufacturers that are yet to join this organisation. Apparently, the CBD industry is expected to be worth $2.1 billion by the end of the decade (and remember, that’s less than 2 years away). This serves the UK greatly, as we are one of the biggest exporters of these products – it’s fantastic for revenue. Currently, though, it is worth around $1 billion, which is still an awful lot of money. Who Benefits from the CBD Industry? One of the problems with this huge growth spurt is that it’s hard to control. Everybody is jumping at the chance to grab a slice of this money pie, and that is creating a pretty large imbalance in the market. CBD products are sold as health supplements, intended to make people feel better and help them feel well. However, the current market features extremely high prices and no regulation, meaning that those who are probably most deserving of health and wellness treatments will not be able to get their hands on them. 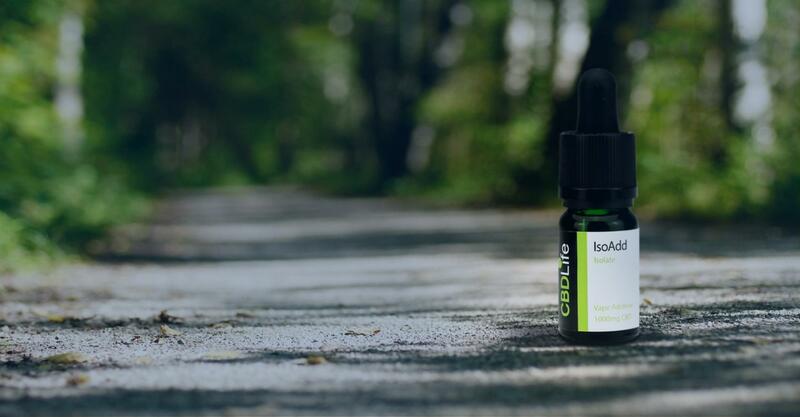 Furthermore, there is a legal grey area when it comes to CBD, as some regulatory guidelines see CBD as a purely medicinal compound that should only be consumed as a medicine, like Paracetemol. This would, essentially, make food supplement versions of CBD illegal. Over in the USA, this is an even bigger problem, as both CBD and cannabis are entering the limelight and experiencing a relaxation in legislation. With a high number of minority groups imprisoned regularly for marijuana consumption, it appears that a middle class majority will be benefitting a lot more from CBD use than marginalised groups. It’s not all doom and gloom, though, as the price of such products may decrease as time goes on. Once the fuss around CBD dies down, more and more people will be able to benefit from this growing industry. What About the Illegal Cannabis Industry? Like it or not, crime is always going to happen. While the global CBD industry is worth $1 billion a year at present, the illegal sale of cannabis is worth £2.5 billion in the UK alone. The Institute of Economic Affairs (IEA) released a report in June of 2018 with this shocking finding, announcing that 255 tonnes of cannabis were sold to around three million users in the 2016/17 year. A combination of outdated laws and lax policing around cannabis has led to these figures, and it seems as though criminalisation has more or less failed. As you can see, the illegal market is worth more than the legal one (when you take into consideration that the figure for illicit sales is just in the UK, and the figure for legal sales is worldwide). Experts have suggested that the UK is missing out on a “green rush.” As more and more countries make moves to legalise cannabis – be it medicinally or recreationally – the world is benefitting greatly from the revenues of marijuana. Some experts predict that, in ten years, the market for cannabis will be worth £49 billion. These estimates vary dramatically, but all of them predict a huge increase in worth for this industry. What remains unclear, however, is the UK’s next move. Under the current Tory government, Brexit negotiations are taking up more time than cannabis legalisation debates, and therefore it will definitely be quite some time before another step is made. That being said, with multiple nations now recognising the medical benefits of the cannabis plant, the UK will simply have to keep up. In fact, the report by the IEA concluded with a suggestion that, if cannabis were to be legalised, tax revenues alone could be in excess of £1 billion per year – and that’s without considering savings to public services. The cannabis industry in the UK is already pretty large, and it is certainly set to keep growing. Even if we don’t monopolise on this trend ourselves, our exportation habits will make use of the growing usage of cannabis in some way or another. But if the relaxation of laws in other countries means that farms expand overseas, our little island might have to fight to get in on the action.